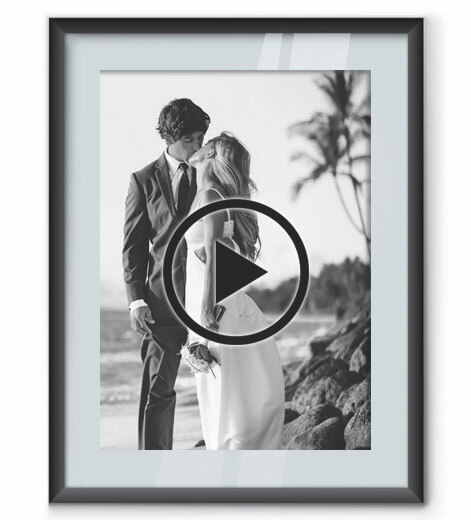 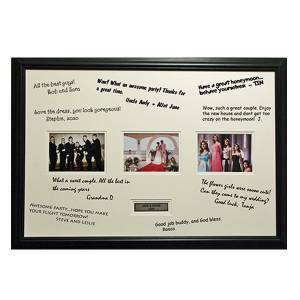 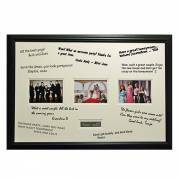 We carefully hand frame and display your most treasured and cherished memories. 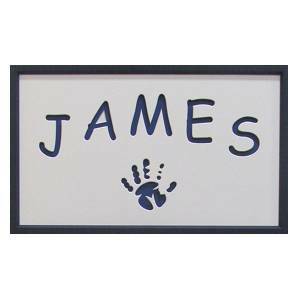 For the last 17 years I’ve been helping families, new couples and collectors display their most treasured memories. 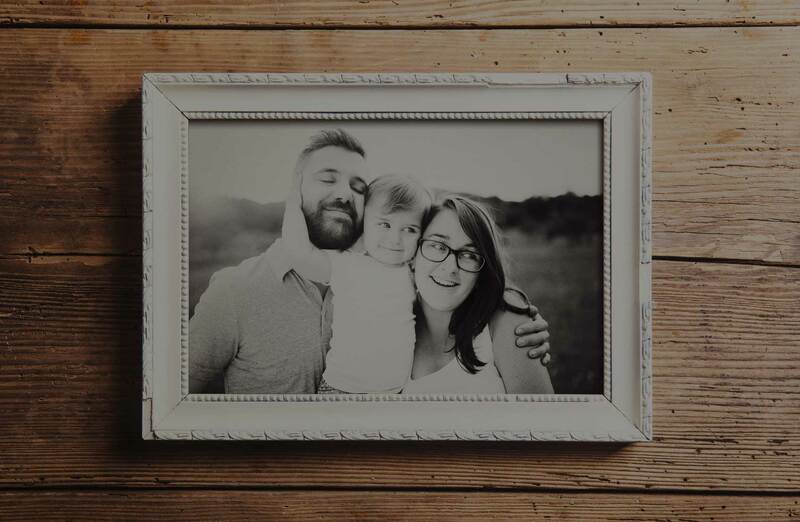 We believe that each piece represents a special story or memory to the owner, so we feel it is our duty to give it the proper care and attention deserved for such an important piece of your history.